Indie breakout singer-songwriter Mitski has announced her fifth album, set to drop later this year in-between her solo cross-country tour. Mitski just finished supporting the indie-pop powerhouse act Lorde on the North American leg of her Melodrama World Tour, which wrapped up in the states on April 15. She is scheduled to begin her solo tour next month, which will kick-off on June 9 in Bozeman, Montana, before making stops in cities like El Paso, Santa Fe, and Savannah. 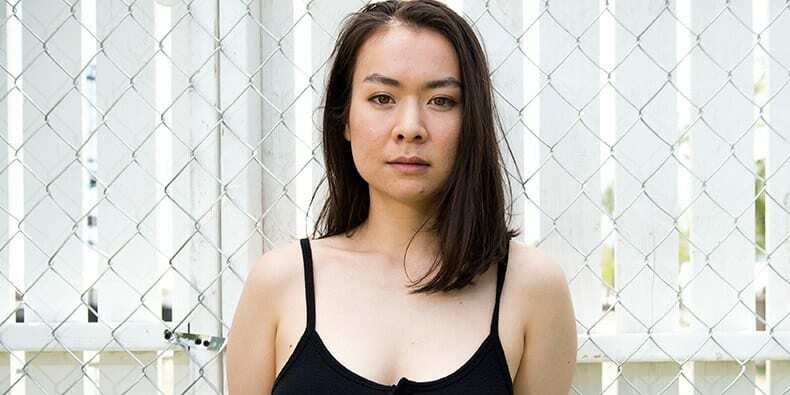 The U.S. leg of the tour will conclude on June 30, and after a short break, Mitski will head out to the UK, starting the second part of the tour at a show in Manchester, England on September 19. Following Manchester is a slew of dates throughout Europe in the fall, where the singer will perform in Paris, Amsterdam, Berlin, and Dublin, among others. Hamburg, Denmark is set to close out the trek on October 6. She will be joined by Katie von Schleicher on most of the U.S. dates with the exception of Woodstock, New York, where Caroline Rose will open the show. Throughout Europe, she will be supported by EERA. Known for songs like “Your Best American Girl” and “First Love/Late Spring,” Mitski has been pushing the boundaries to deliver something different in the industry, and Be The Cowboy is expected to follow suit. Visit Ticket Club to find tickets to see Mitski perform live across the globe this year.